Democratic Gov. 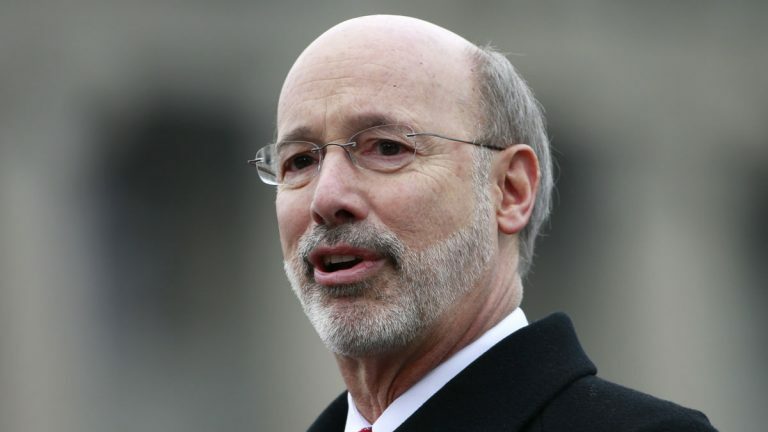 Tom Wolf said Thursday he would void 28 last-minute nominations made by his Republican predecessor, Gov. Tom Corbett, as well as the “midnight appointment” of Erik Arneson as director of the state’s Office of Open Records. 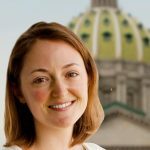 Arneson, a former top aide in the state Senate GOP, was selected to run the OOR less than two weeks before Wolf’s inauguration. Wolf criticized the appointment at the time. “We need to make sure that every Pennsylvanian has reason to trust the government that serves them and midnight appointments, or eleventh-hour appointments, deteriorate the public’s trust in government,” said Jeff Sheridan, spokesman for the governor. Arneson was sworn in last week to serve a six-year term. He helped draft the law creating the OOR while working for the bill’s sponsor, Sen. Dominic Pileggi, R-Delaware. The quasi-judicial agency decides appeals for document requests. The law creating the office prescribes no process for removing directors. Wolf said he would do a national search for a new director. In the meantime, the governor named Nathan Byerly to the role. Byerly is the agency’s longtime deputy director and, like Arneson, a Republican. The announcement brought an end to what have appeared to be the start of amiable relations between the Wolf administration and the Republican-controlled Legislature. Terry Mutchler, former director of the OOR, said she supports Wolf’s decision to remove Arneson, replace him with Byerly, and search for a new director.